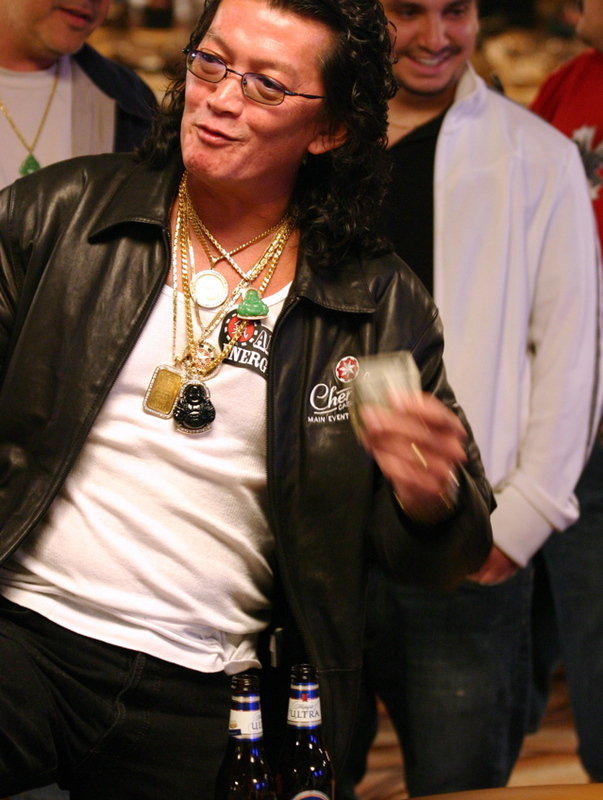 Scotty Nguyen keeps the Year of the ProTM alive at the 2008 WSOP. With Scotty Nguyen's victory in the $50,000 H.O.R.S.E. 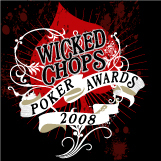 event and some strong showings by other pros this weekend, The Year of the ProTM has reclaimed its lead as official moniker of the 2008 WSOP. After Nguyen's win, The Year of the ProTM now has 147 points, catapulting it over Jacobo Fernadez's Own Personal Playground (130 points). Also still in contention are Good for Poker (121) and The Year of the Random Guy We've Never Heard Of (98). To everyone's disappointment, David "The Dragon" Pham* has not dominated the bracelet count, denying us the opportunity to dub this The Year of the Dragon**. ** Not a real year of the dragon.